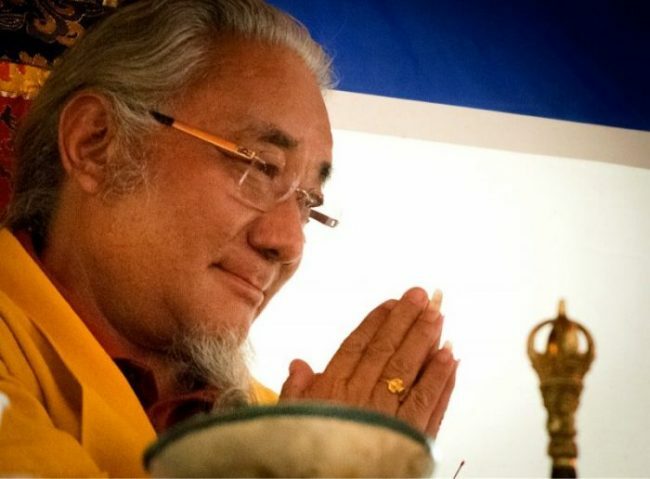 We pray that many friends, dear students, Dharma practitioners and those new to the Teachings will be able to attend these most precious transmissions. 2-3 days: Transmissions and instructions on Lho Orgyen Nuden Dorje’s Chöd practice. Dana: Support for the Teachers, is given separately from the registration costs, please give generously!